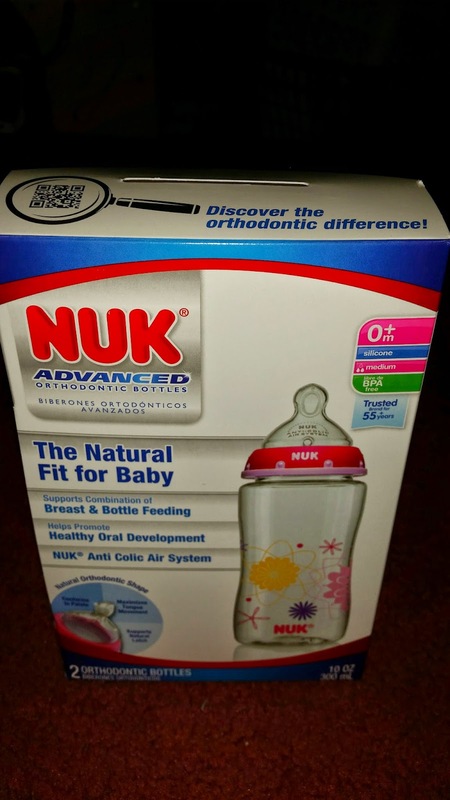 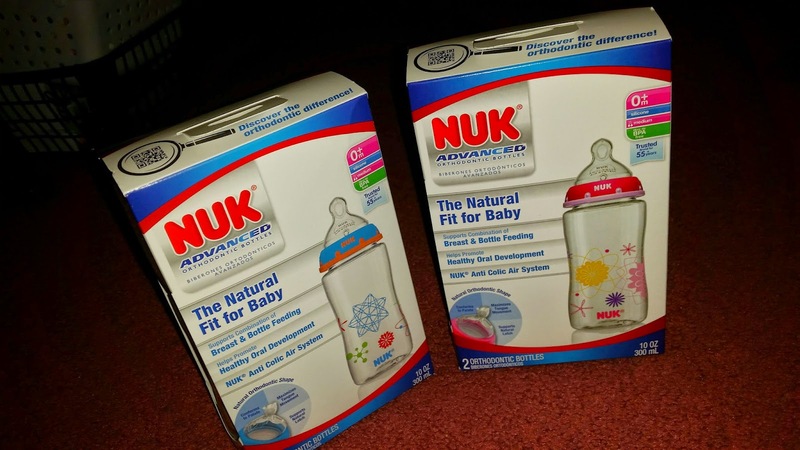 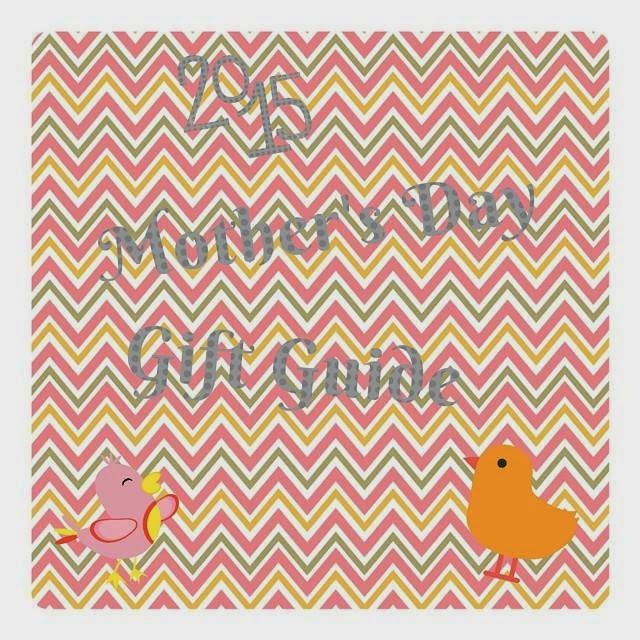 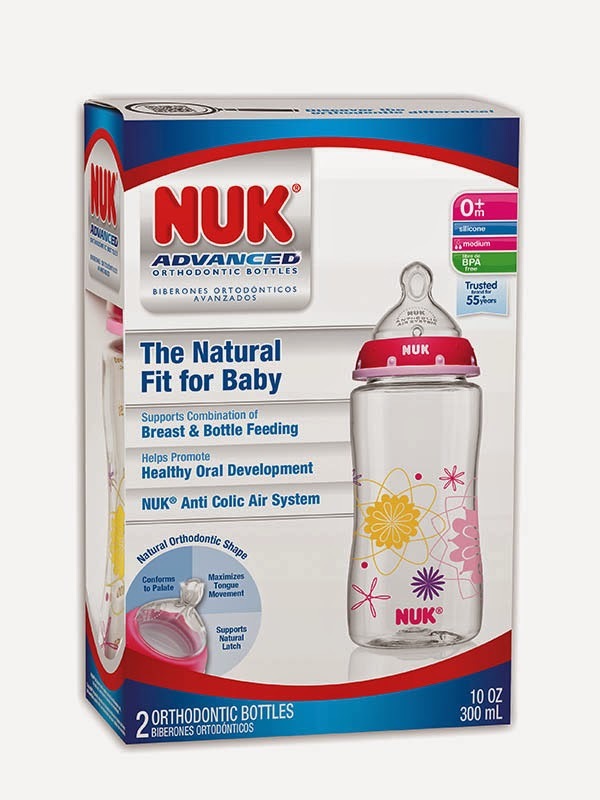 I am here to tell you about Nuk Advanced Orthodontic Bottles that would be the perfect gift for new or new again expectant mother's out there. 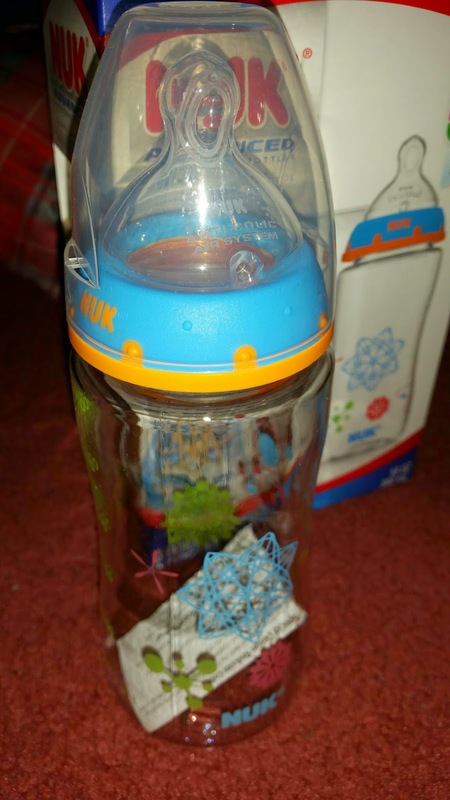 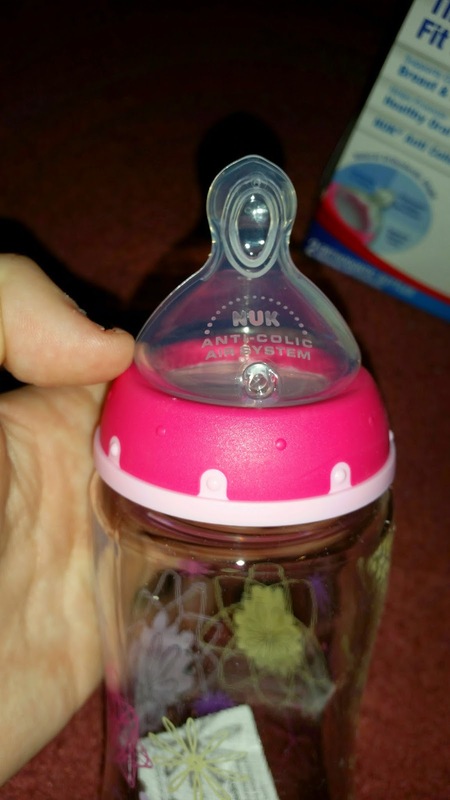 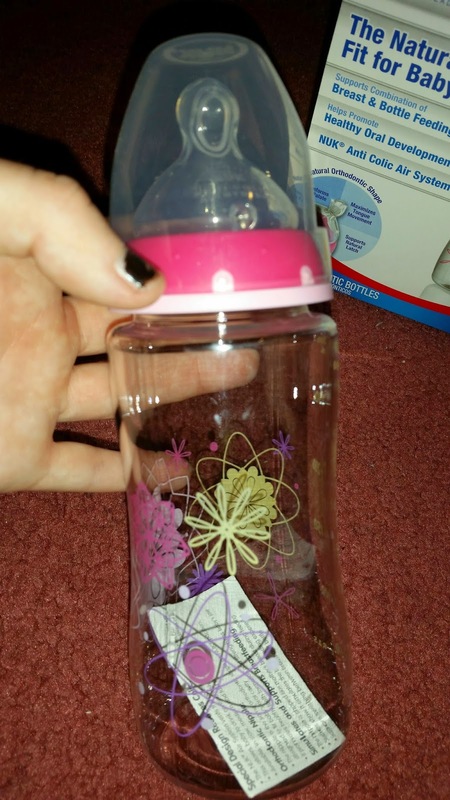 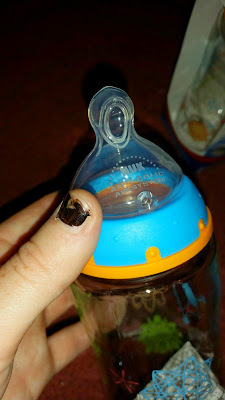 I have always loved nuk bottles both of my children took to them well. I never had any problems with them leaking or anything. The Orthodontic bottles are really nice they come in some great designs for both boys and girls.